Are you a talented, dynamic, innovative, mature and dependable singer, drummer, keyboardist or guitarist? 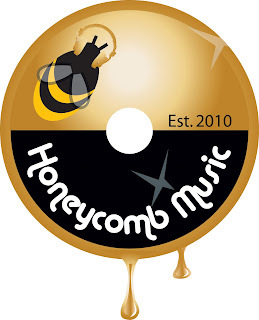 If so, veteran singer/songwriter/composer/producer and indie music label founder/owner Josh Milan (Honeycombmusicstore.com) is providing an exciting opportunity for you to become part of a New York City-based band to rehearse twice a month. We will be putting a show together for future dates in and out of the country. There will be be local gigs as early as November. Rehearsals will be for 3 hours with a half hour break. Musicians must be able to read charts, have a basic ability to improvise and possess diverse musical tastes. Singers must be prepared to sing full songs, have a basic understanding of harmony and posses impeccable timing/coordination. Initially, these are not paid or session positions - however, this opportunity will expose your talent as you work alongside and learn from one of the most accomplished and recognized artists in soulful house music. If you are interested, please submit a brief bio (no more than two paragraphs) and a three-to-five minute video of you singing or playing your music to: office@HoneycombMusicStore.com by August 6, 2012. 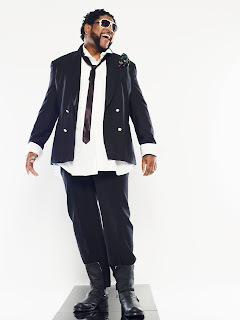 If you are selected as a finalist, you will be required to audition live in New York City in August 2012. Only serious inquiries, please. Thank you, in advance, for your submission – We are looking forward to hearing you!